3X2 HOME OVERLOOKING PARK ! Looking to buy? 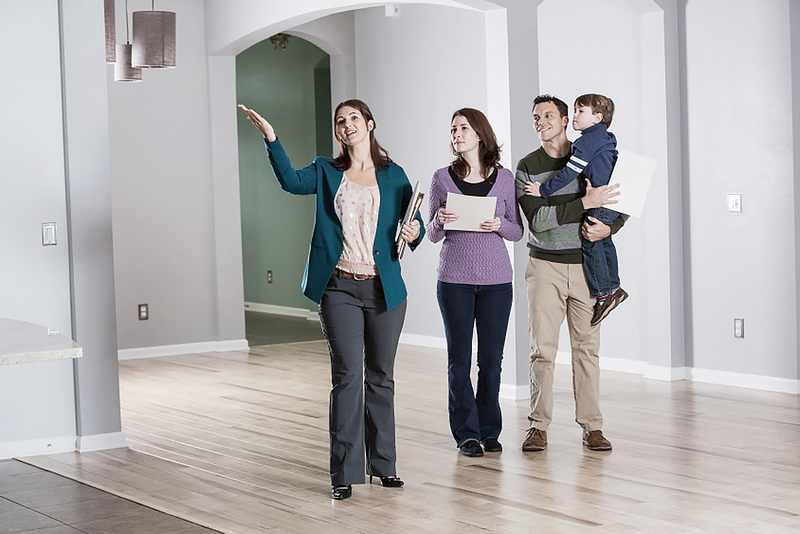 Read these tips first before purchasing. 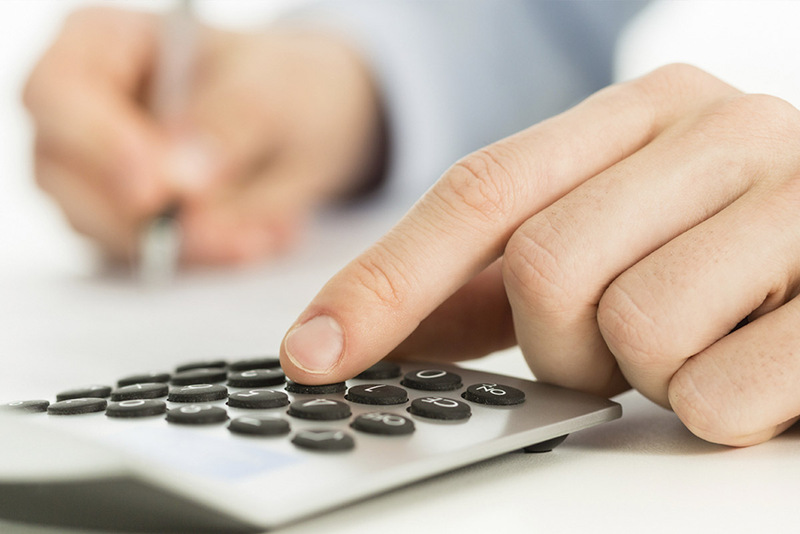 Calculate how much you should pay for mortgage.